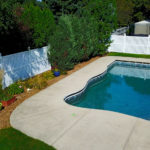 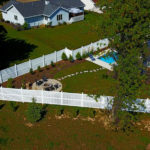 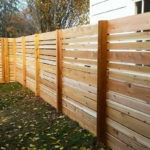 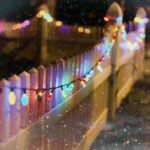 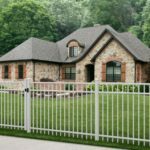 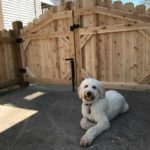 Valley Custom Fence is a professional, full service company dedicated to providing you the quality and service you deserve. 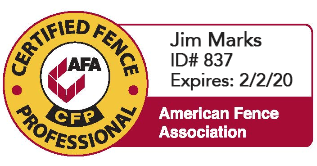 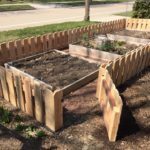 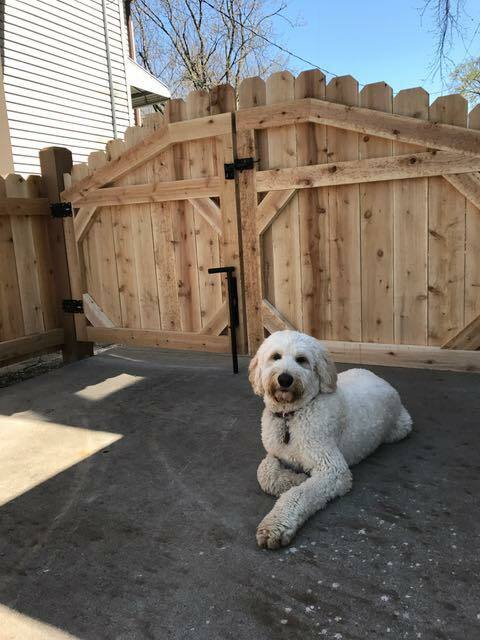 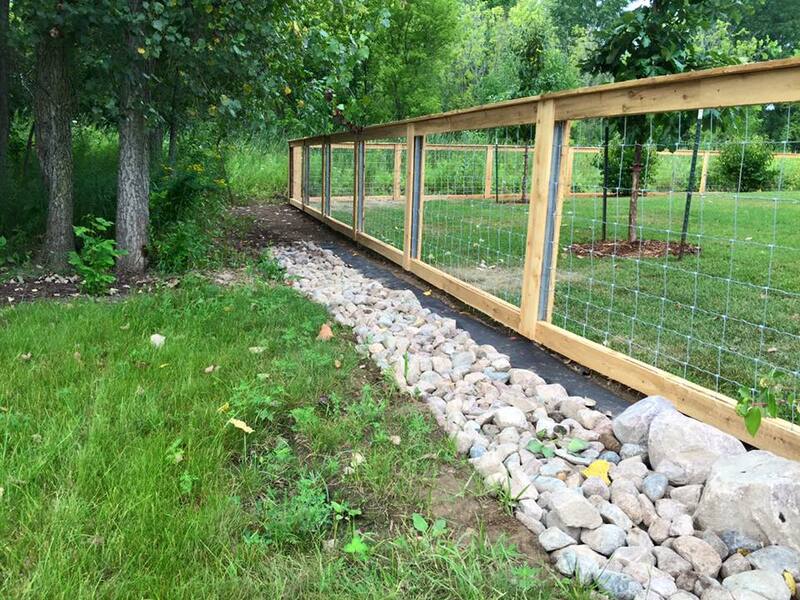 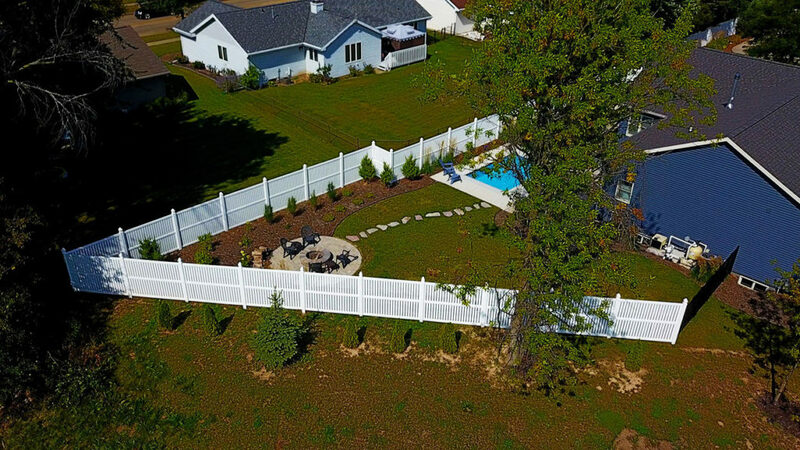 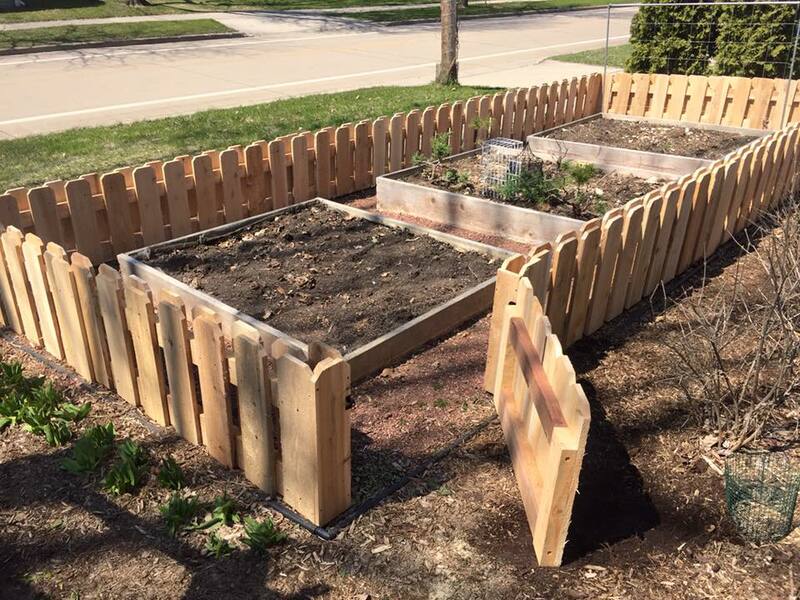 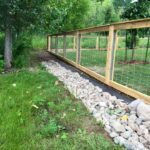 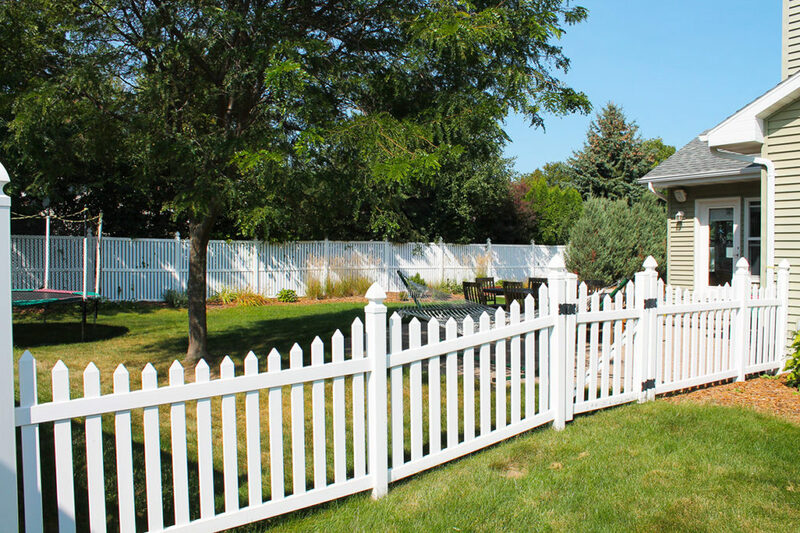 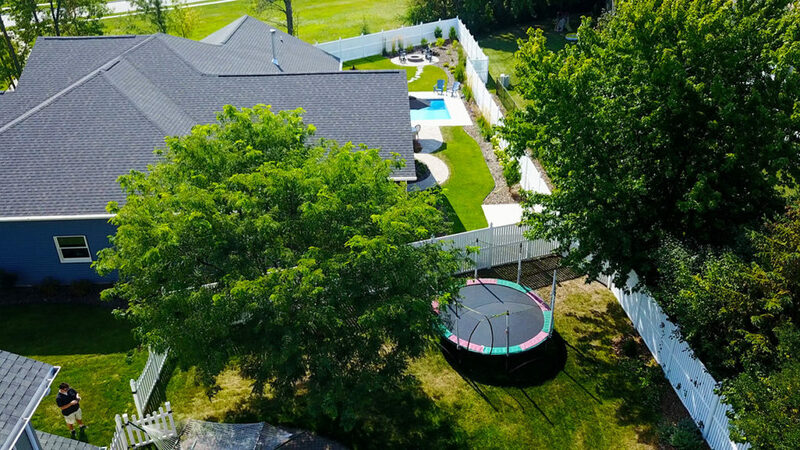 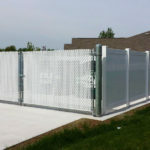 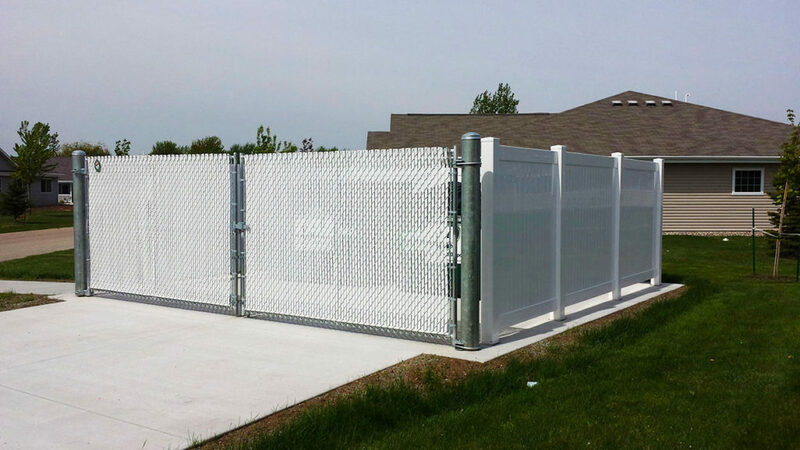 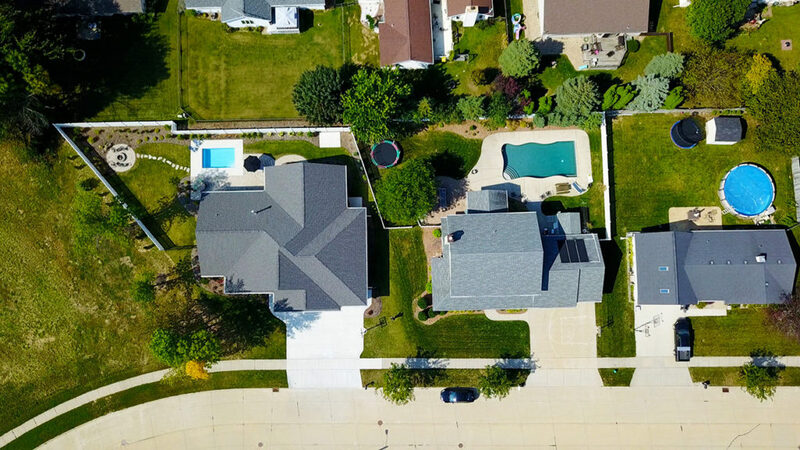 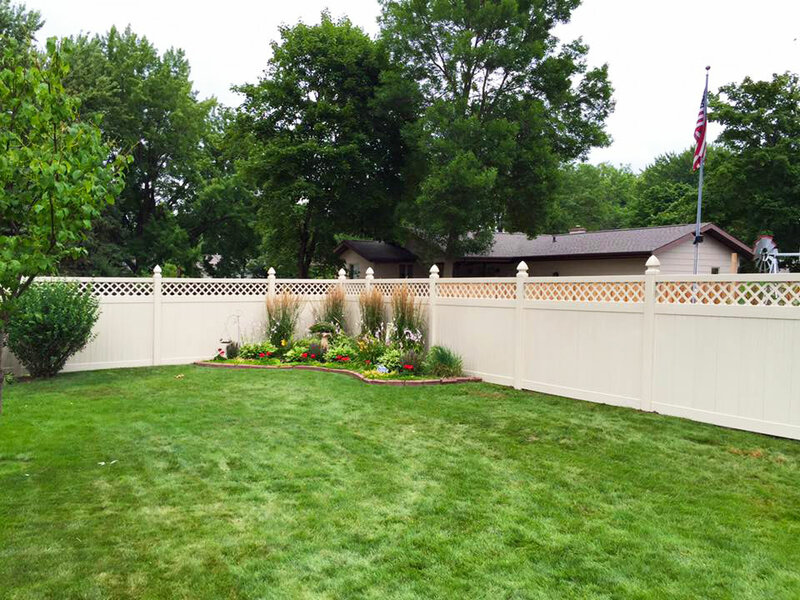 Located in the Appleton, Wisconsin • Fox Valley Custom Fence. 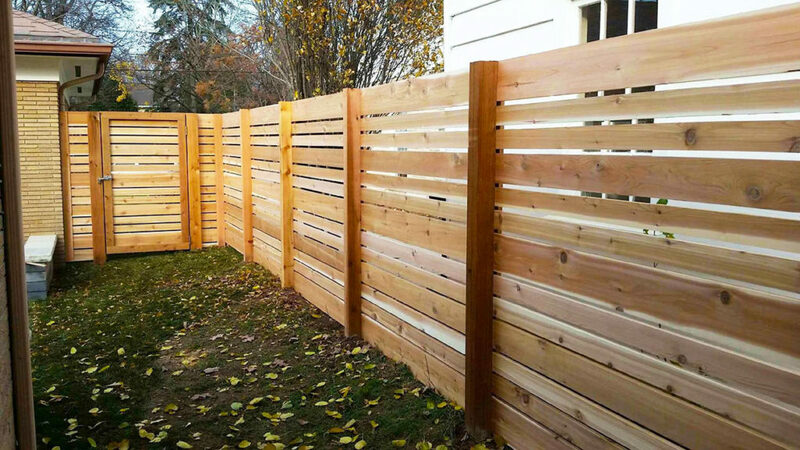 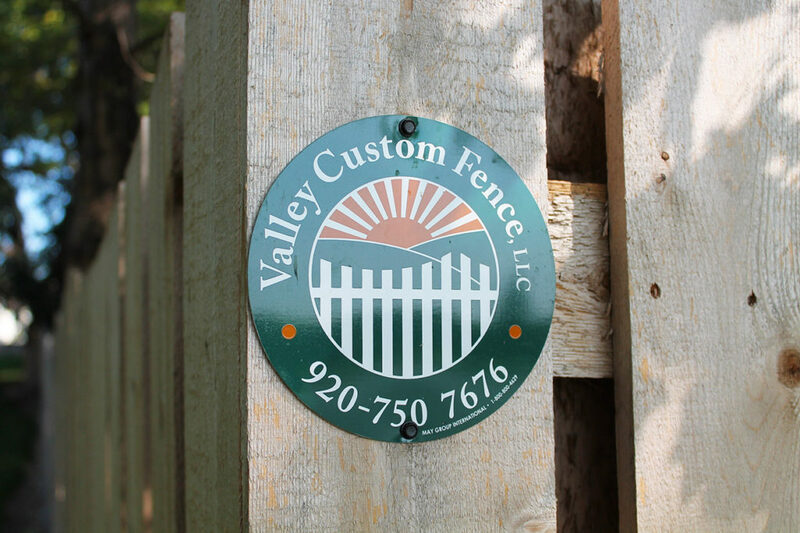 With an experienced and friendly staff, Valley Custom Fence will work with you from original design to completion. 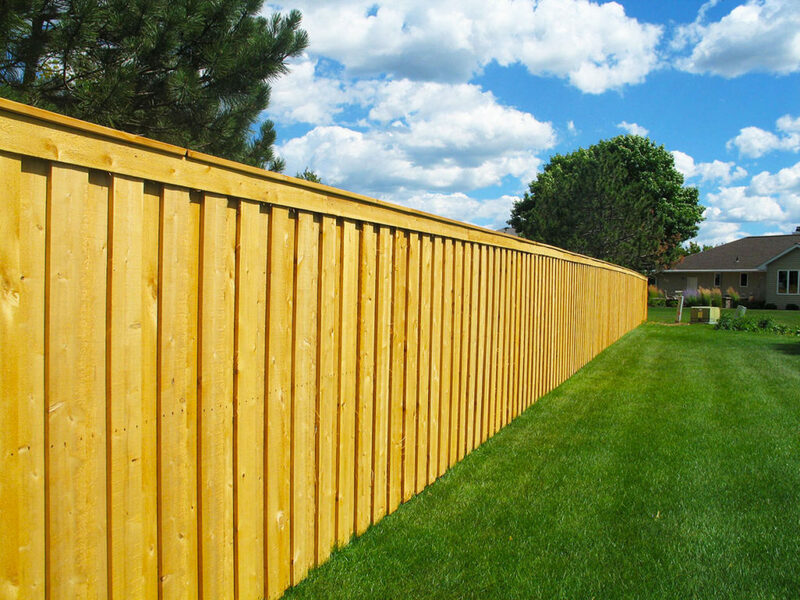 With their diverse product line they have the ability to provide the best products and services to meet your needs and fencing budget. 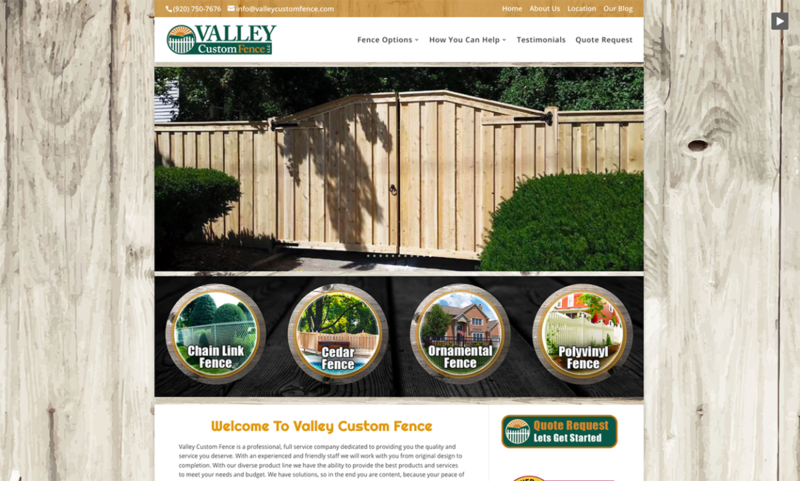 Valley Custom Fence has solutions, so in the end you are content, because your peace of mind matters. 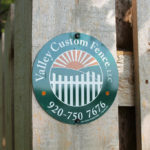 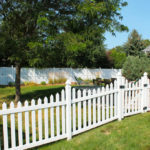 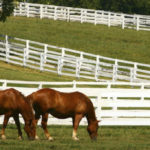 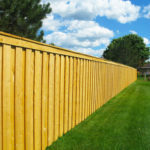 Valley Custom Fence can assist you in finding the right fence that will meet your needs and budget. 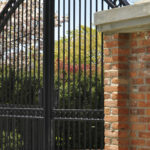 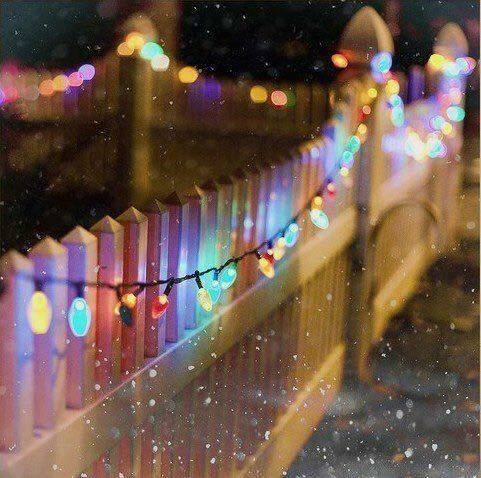 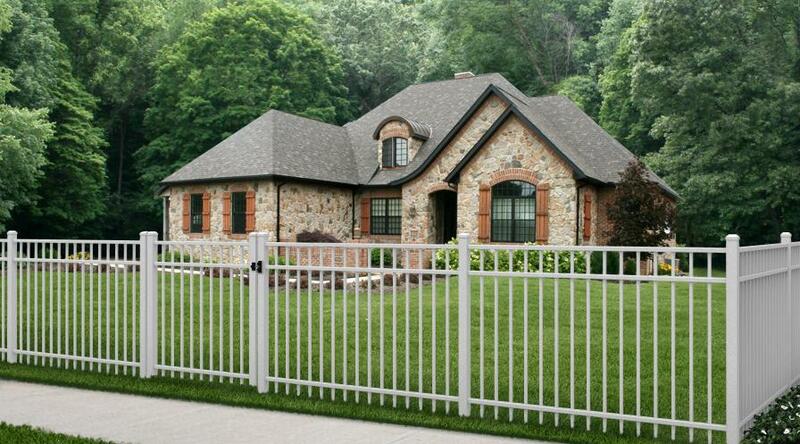 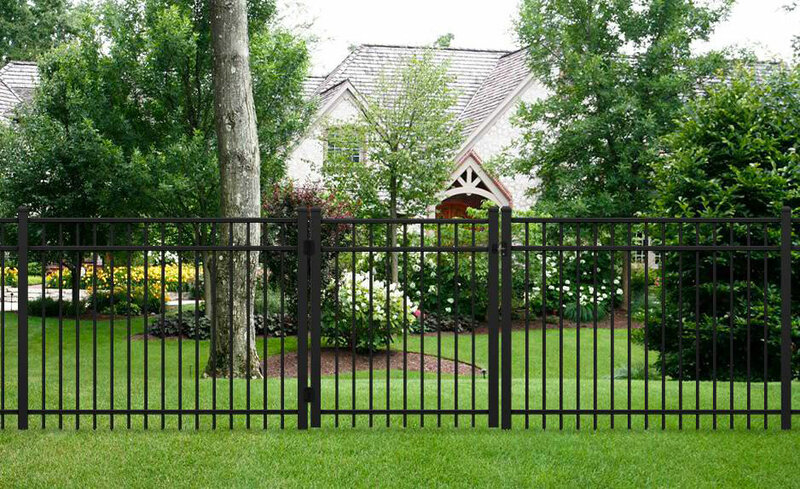 Every situation is different which is why we carry many types and styles of fence. 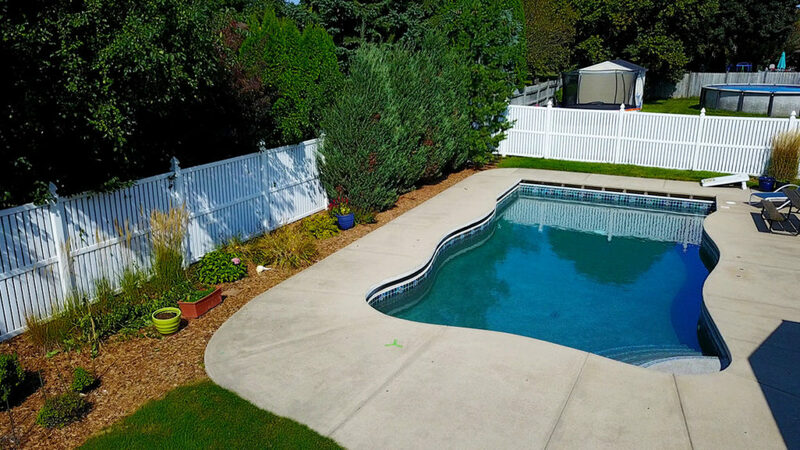 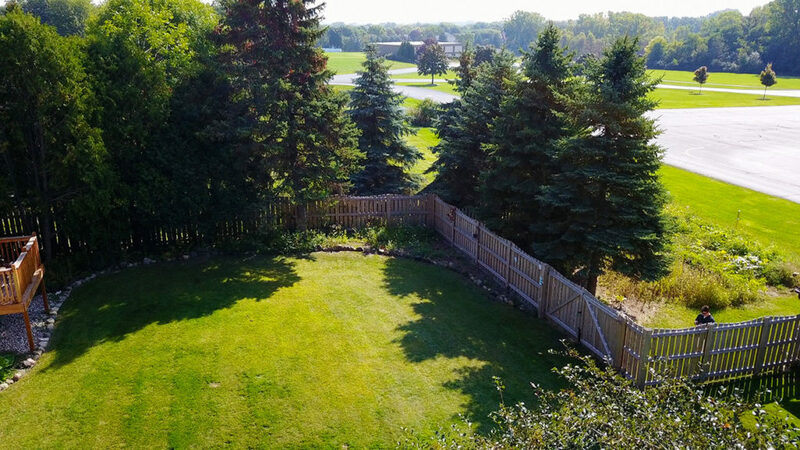 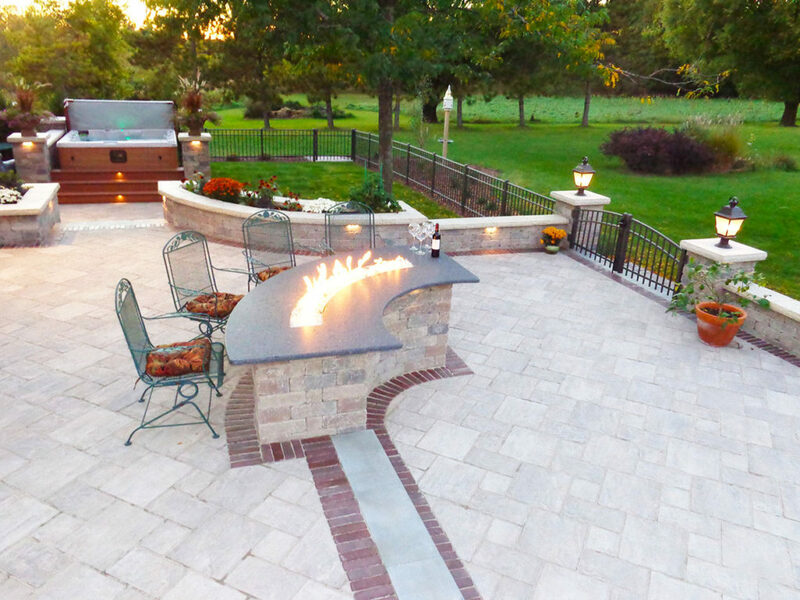 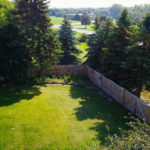 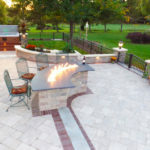 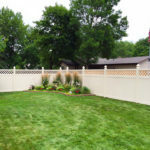 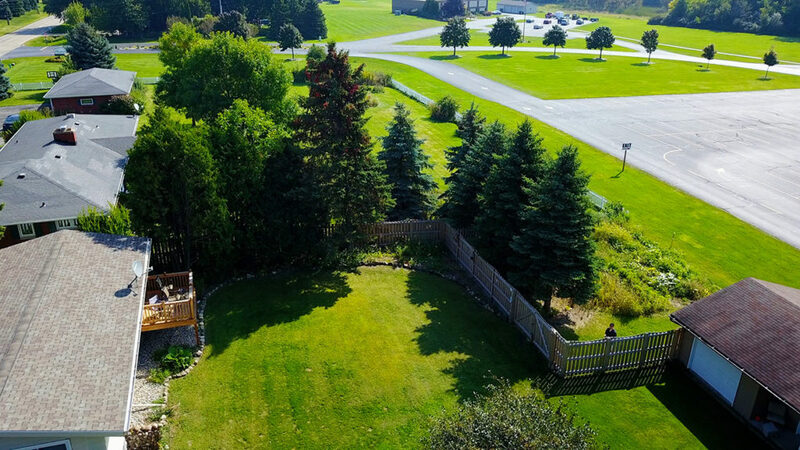 Valley Custom Fence in Appleton, Wisconsin has one for you!